Cherished Companions Home Care provides quality compassionate care at an outstanding value in 90+ areas in Ohio. 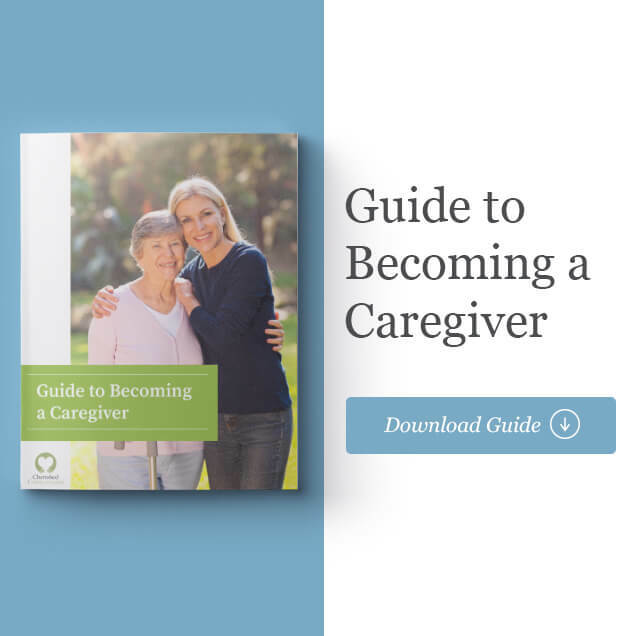 They specialize in assisting the elderly to achieve independence and thrive at home as well as assisting those suffering from chronic illness, recovering from surgery, and more. Cherished needed WindFarm’s help to increase website visibility and traffic, create content assets, and generate online leads. They realized they needed a new website to provide the foundation for digital growth. WindFarm's digital marketing strategy for Cherished focused on Inbound Marketing to provide long-term, sustainable online growth, including SEO/SEM and content strategies. 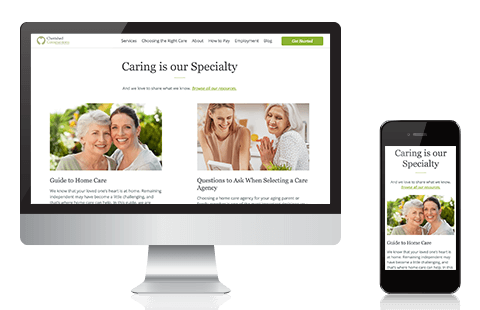 Our website design, ongoing SEO/SEM, and strategic content marketing campaigns created a growth engine increasing overall visibility, traffic and new leads for Cherished. This led to increased organic traffic and contacts as well as a significant number of consumer leads generated from premium content in the first 12 months. WindFarm designed and developed a website for Cherished on the HubSpot COS. The user-friendly design educated and nurtured leads. 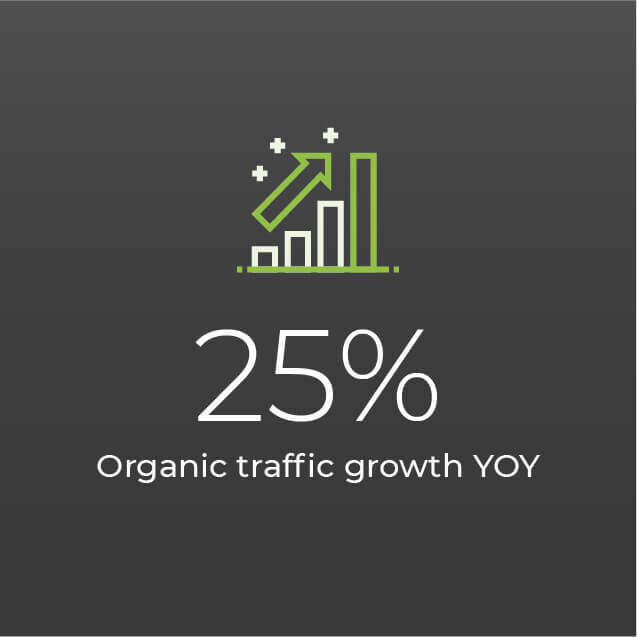 Organic traffic became the highest source of new traffic and contacts through the new website. 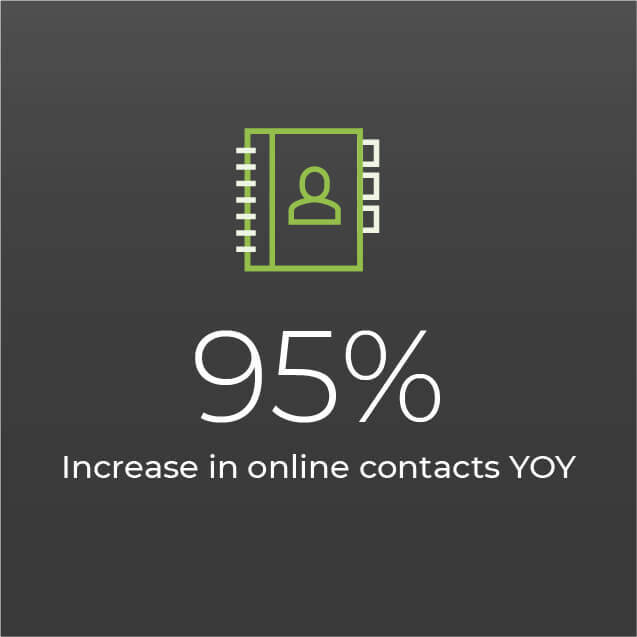 With continued optimization, organic traffic increased 25% year-over-year and contacts increased 95%. In the first 3 months of SEO optimization, Cherished’s website traffic increased significantly month-over-month, up to a 41.7% increase. Contributing to this additional traffic was increased visibility across all search engines and locations. Cherished ranked #1 for 44 keywords, with 53 top 3 keywords and 56 top 5 keywords. 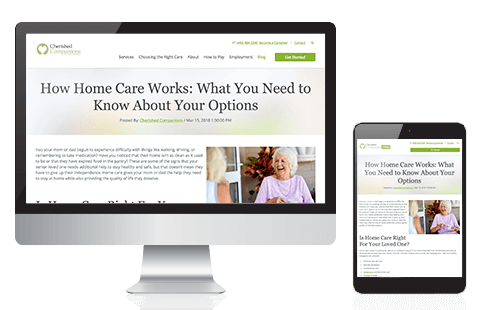 WindFarm helped Cherished develop a library of premium content, blog posts, and email content optimized to nurture new contacts. 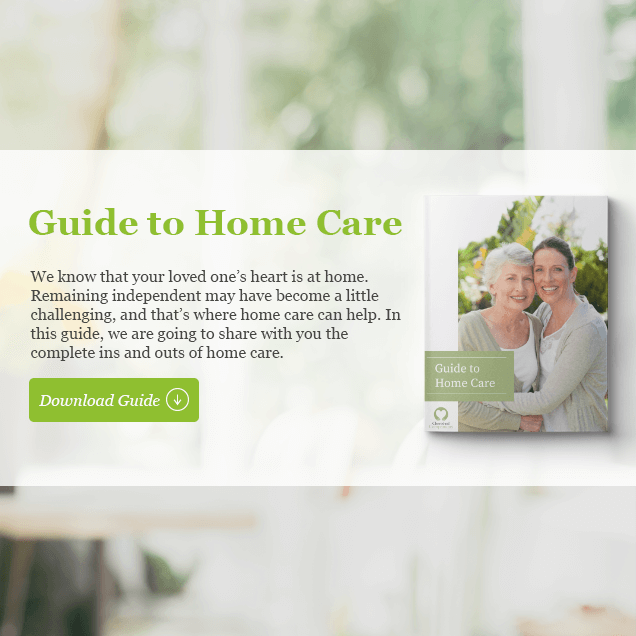 Downloadable E-books educated prospects about home-care options and lived on the website for new contacts to discover, converting at an impressive rate of 18%-25%. This generated a large number of leads in the first year and beyond. 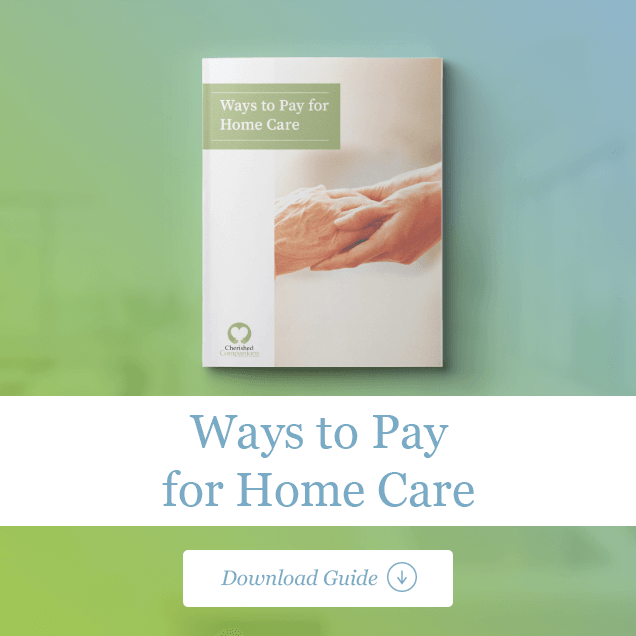 Blog posts were created for specific buyer personas and decision stages, attracting consumers and helping them to making a decision about home care needs. 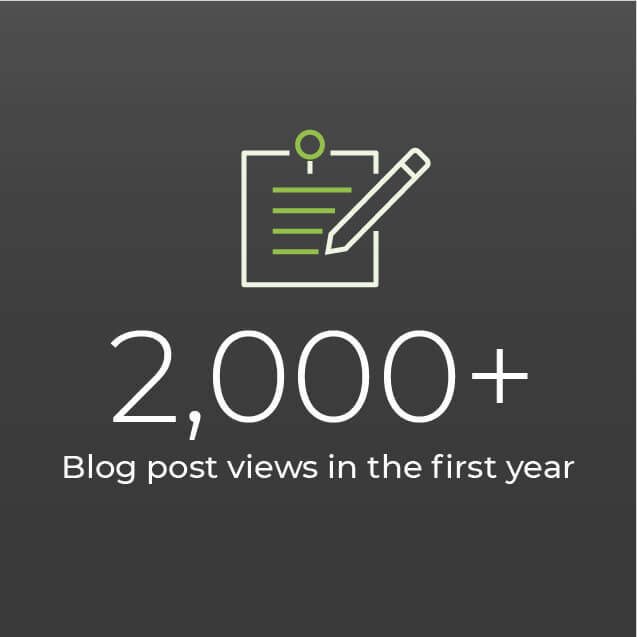 Blog views steadily increased and achieved click-through rates well above the industry average.